Energiesprong is a revolutionary, whole house refurbishment and new build standard and funding approach. The mission of EnergiesprongUK is to scale this approach in the UK market. The Energiesprong standard focuses on creating desirable homes that people love to live in. Because an Energiesprong retrofit (or new build) has the very best energy standard available, it uses the money that would normally be paid on energy bills and maintenance to pay for the works. The Energiesprong approach can do this while assuring the cost of living does not go up, because the standard guarantees real life performance for both indoor comfort and energy use for up to 40 years. Finally, and because desirability is at the forefront of what Energiesprong is about, the retrofits are also quick to install: a complete house makeover should take less than 10 days. Energiesprong uses the social housing sector in the UK as the launching market for these solutions, with a view to later scale to the private homeowner market. The independent EnergiesprongUK market development team aggregates mass demand for high quality retrofits (and new build houses) and drives the right financing and regulatory conditions in parallel. With these in place, solution providers can go into a quick and transformative innovation process to deliver against this new standard. Accord Group, Clarion Housing Group, Moat, Nottingham City Homes, Optivo, Your Homes Newcastle, Beattie Passive, ENGIE, Mears, Melius Homes, Sustainable Group, Wates, Energy Saving Trust and the National Housing Federation. 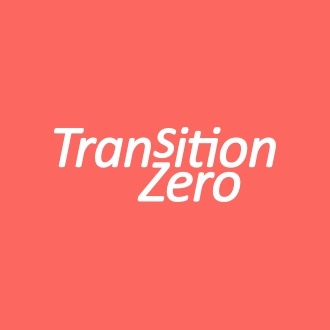 Under the name Transition Zero, EnergiesprongUK executes a European Union Horizon 2020-funded project to set the right market conditions. The North West European Interreg E=0 project supports the development of an initial set of demonstrators in the UK. This support consists of co-funding the first Energiesprong makeovers, expanding the movement in general and supporting the development of better solutions. 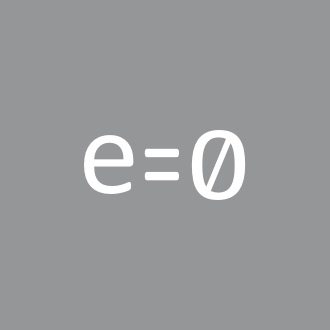 E=0 focuses on developing and implementing retrofits for 20 demonstrators and analysing the performance of these.